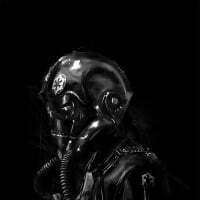 We need skins for Enforcers and Aerials. Give us a Clone ARC Heavy Gunner skin to replace the Wookiee Warrior for the Republic. 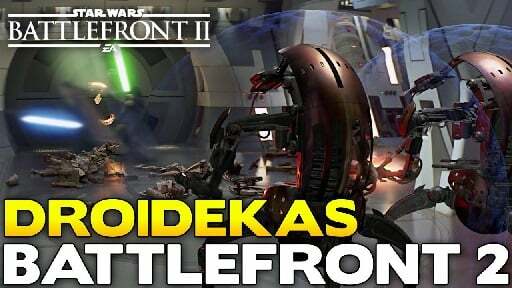 A black Cortosis version of the Super Battle Droid. 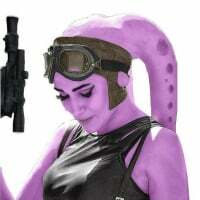 A Gigorian skin for the Rebels and Resistance. A Nova Guard skin for the Imperials, like a Death Trooper but with gold ceremonial markings. 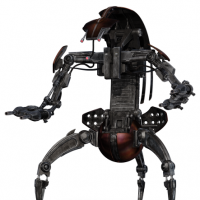 Maybe even a K-Series Imperial Security Droid skin (like K2-SO) for the Imperials. 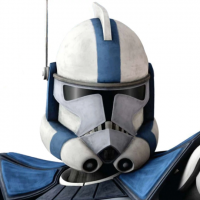 Clone Paratrooper for the Republic. 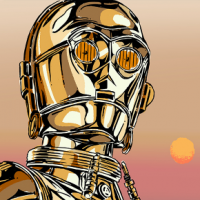 B1 Jet Droid for the Seps. Mandalorian Protector for the Republic. 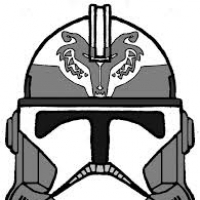 Imperial Super Commando (white Mando armor, red markings) for the Imps. A few aliens for the Rebels and Resistance. 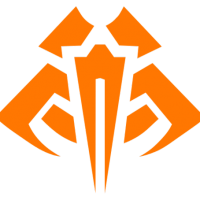 SpecOps Infiltrator for the Rebels and Resistance. Yes, some skins for the special classes would be awesome. 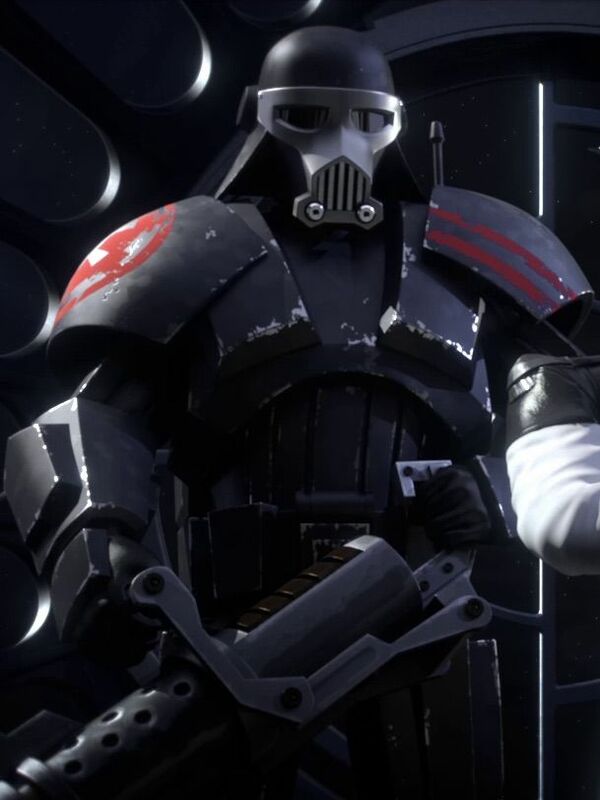 We need many more skins for normal troopers. Its development is few money for EA but much more beneficial for this game. The DLCs are free, then you must earn money with skins. If don't be launch enough new skins, you don't earn money. Purge troopers as a skin for Death troopers would work pretty well. We very much need skins, emotes and victory poses for all Enforcers and Aerials. We need more infantry skins in general, but would be great to see some more skins for reinforcements too. 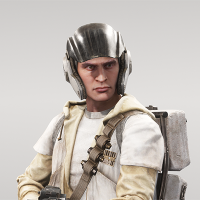 Even some more simple human heads for Rebel & Resistance aerials would be nice (so they don't all look like clones ;-) ) I honestly don't understand why we can't have all human heads for all clases & factions. (except Droids & Republic ofc).